With school back in session in some parts of the country, women are back in full mom mode. Maybe we took the summer off to enjoy family vacations, lazy summer days, and special moments with the kids. But now, it’s time to put our mom hats back on an get our kids back into school with schedules, classes, routines, and rules. 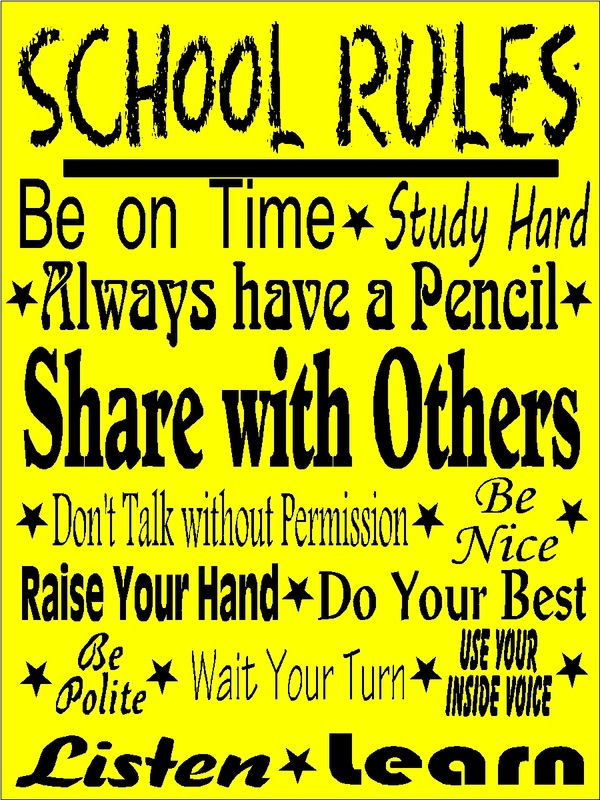 Reminding our kids of the rules for school is not always fun, but it is necessary for a successful school year. As a mom, I know how hard it can be to teach our kids to follow the rules, especially to share with others. So when we can find ways to teach our kids with actions and not words, the lessons sink in deeper and stronger. Sometimes that may mean sharing your favorite book with a friend. Or maybe it will mean sharing your lawn mower with your next door neighbor. Or maybe you will share your time helping a stranger. Or maybe that means sharing your money with a wonderful organization. When we can teach our kids that it doesn’t have to be hard to share, it’s easier for them to follow in our footsteps. Since April 15th, and through August 31, those footsteps may have or can take you and your kids to SUBWAY® Restaurants where our favorite restaurant is participating in the “You Share. We Share” Campaign. The “You Share. We Share” campaign encourages the community to get out and share their weekends with SUBWAY® Restaurants They will then share right back by donating a percentage of weekend sales directly to a local charity in need, participation may vary. In the Canon City and Colorado Springs area, SUBWAY® Restaurants are sharing those proceeds, up to a total of $65,000, with Special Olympics Colorado. With so many locally owned restaurants in the area, that makes it super easy to teach our kids that sharing is not always hard, but can be fun, fulfilling, and sometimes, even yummy. But you’ll need to hurry as this weekend is the last weekend of the campaign! 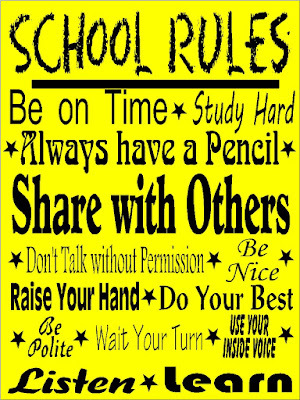 How nice is it that we can teach our kids to follow the rules, to share, to be kind and to be successful in a way they will love and understand? ● Share the #YouShareWeShare message on your social media by sharing this post. ● Check out the Special Olympics Colorado websiteto learn more about their wonderful mission as well as following them on Facebook, Twitter, and YouTube.